The very popular Celtic Thunder Official returns to Abbotsford on September 7, 2013. Celtic Thunder is a singing group composed of male soloists who perform both solo and ensemble numbers. 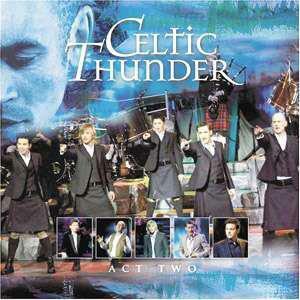 Celtic Thunder debuted in August 2007 at The Helix in Dublin, Ireland. They are accompanied by the Celtic Concert Orchestra. We are pleased to welcome ALL Celtic Thunder concert goers back to Our Abbotsford hotel. This concert will SELL QUICKLY so you’ll want to book your room now to avoid disappointment. More details will be posted once the concert venue is officially announced.